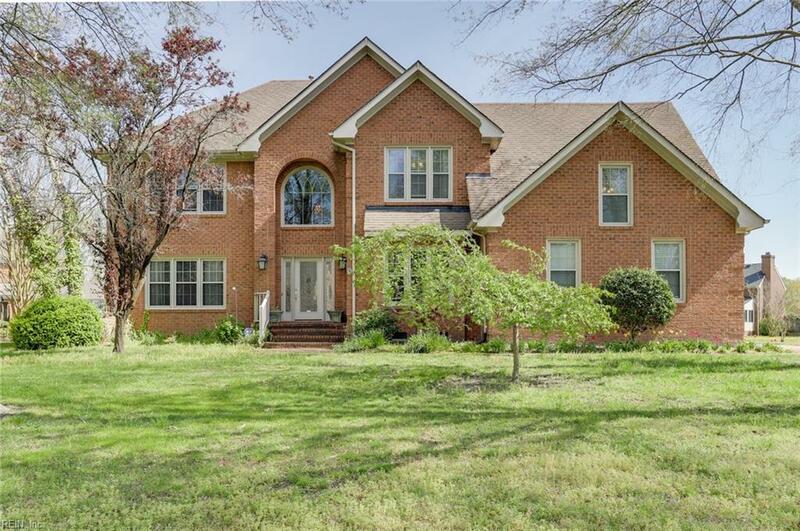 Awesome, all brick home with enclosed sunroom in Western Branch's Riverbend! 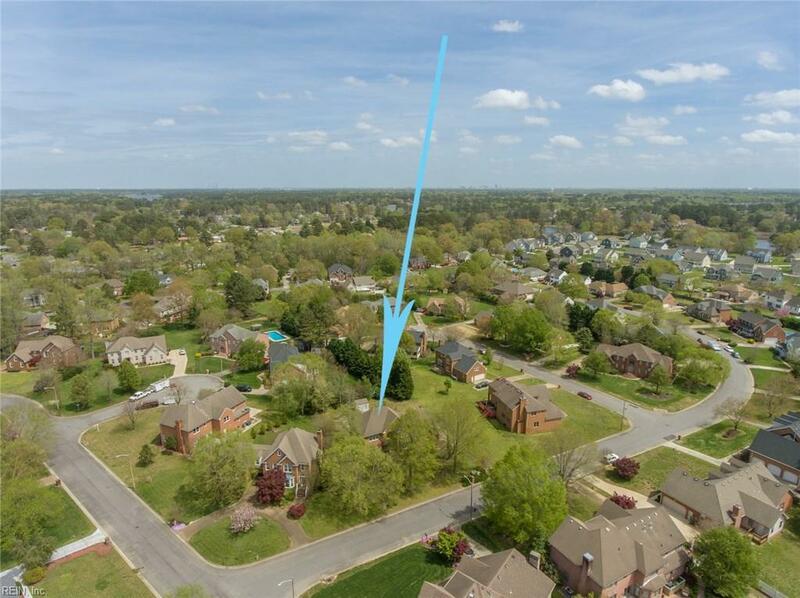 Here is the perfect opportunity to move into one of Western Branch's most sought after neighborhoods. This one-owner home has been lovingly maintained and move-in ready. 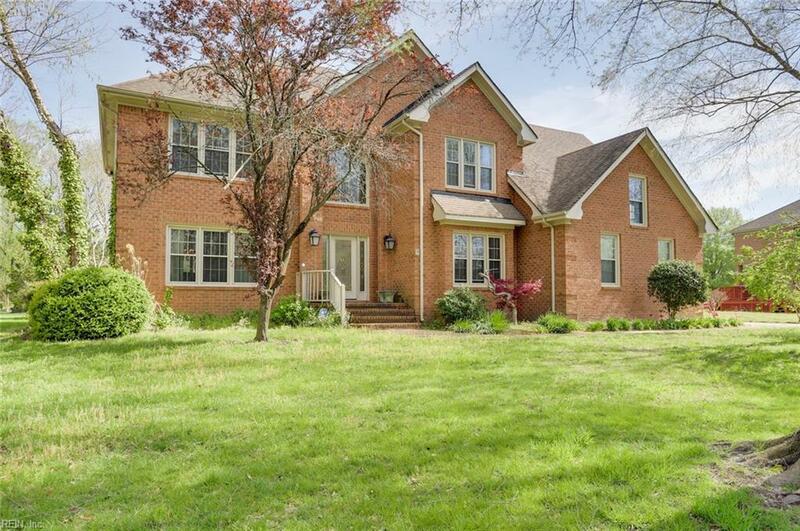 The beautiful all brick exterior is virtually maintenance-free and with newer windows, air conditioning, furnace, appliances, and a sealed crawl space, this home will remain comfortable for many years to come. The kitchen boasts granite counters and all stainless steel appliances. The new stove and microwave were just installed in March 2019 along with a new gas hot water heater. 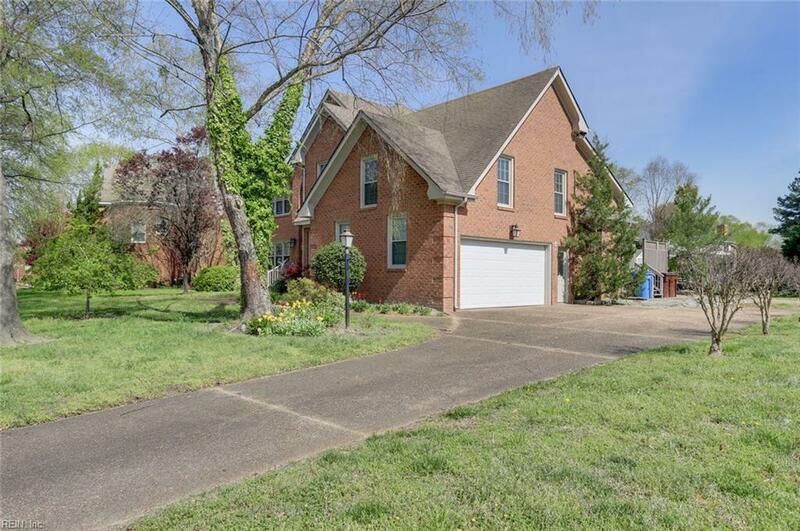 The spacious floorplan in this house has four bedrooms upstairs, including the master with walk-in closet, jetted tub and separate shower. Downstairs has a family room with fireplace, formal living room, dining room and office that can be used as a fifth bedroom with attached full bathroom. Come check out this awesome home and move into Riverbend today! Listing provided courtesy of Hulett And Associates Inc.